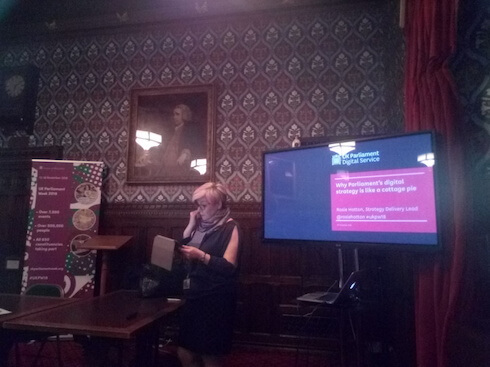 On Wednesday, I saw a presentation by Rosie Hatton, the Strategy Delivery Lead for Parliament’s Digital Service (PDS), at the House of Parliament. 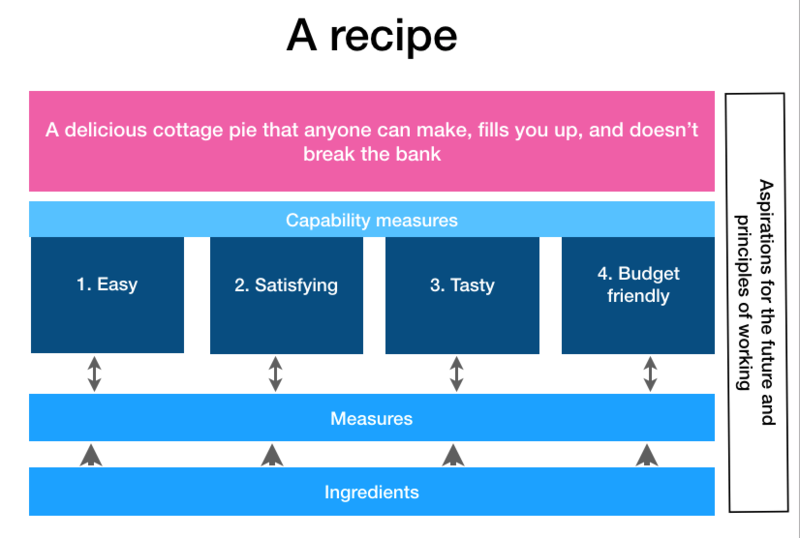 Her presentation was called “Why Parliament’s Digital Strategy is like a Cottage Pie”. “Through its 2016-2021 digital strategy, Parliament is changing how it works to improve how it engages with citizens. Our goal is to provide excellent digital services for a modern Parliament. Her presentation was on how Parliament is implementing its digital strategy. Parliament has defined its aspirations (what the future will look like) and principles (how it will work) for a five year period. 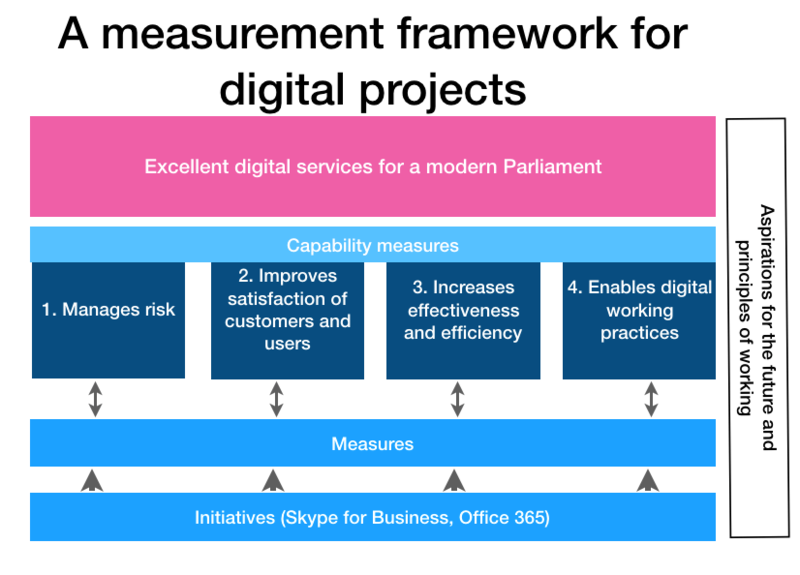 It has a large number of IT implementation projects running, such as implementing Skype for Business, Office 365, and bespoke applications (such as tallying up votes in the House of Commons). The big challenge for PDS how to make sure the projects result in it delivering the digital strategy. Rosie has been using a recipe analogy to explain what measures PDS needs to put in place to ensure it meets its objectives. 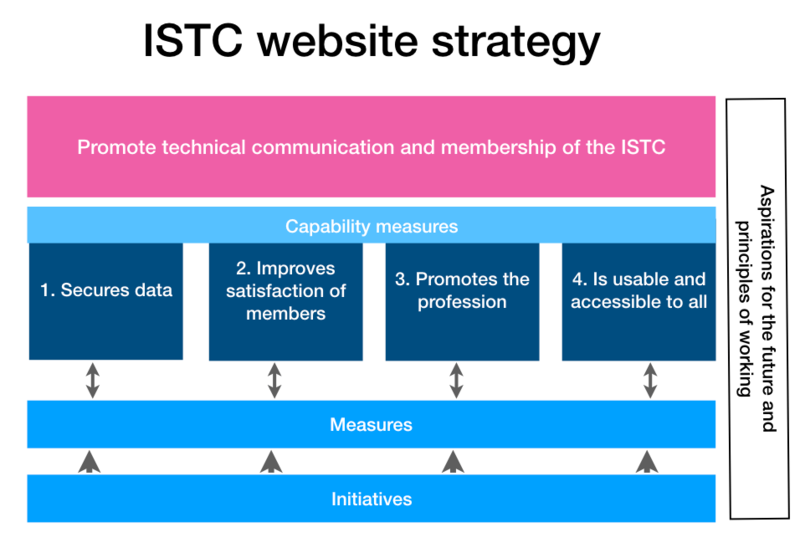 Her approach has been to establish some capability (or benefit) focused measures that can be used to check and prioritise its implementation projects.